A conservatory blind has to withstand cold temperatures in the winter, high temperatures in the summer and the harsh effects of the sun’s UV rays. The quality and design of a conservatory blind is critical, to ensure gravity does not take its toll whilst at the same time offering you simplicity to use, style and light control for your conservatory. Shading Places have a beautiful collection of window and door blinds for the home or office to create a stylish shading design. Shading Places blinds are not only of the highest quality and standard but we also focus on energy saving, thermal efficiency and being environmentally friendly. Our teams of experts are always on hand to offer helpful technical advice and design ideas. We provide made-to-measure pleated blinds in all shapes and sizes to suit all budgets and specialise in motorised gable ends. Our quality and standard of service and offers a 5-year guarantee on all conservatory and window blinds. 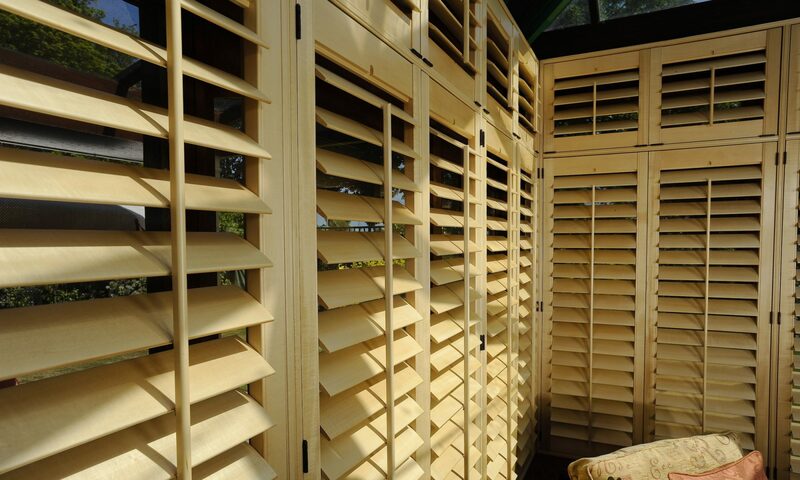 Shading Places offer a superb range of Blinds for windows and conservatories and a free home design service.